On World Day for Safety and Health at Work (SafeDay), the EUMH Alliance highlights that occupational Safety and Health should not be limited to physical health. The EU Framework Directive on occupational safety and health (OSH) ensures the safety and health of workers in every aspect related to work, however this is often understood as physical safety and health. Physical and mental health are equally important and should be integral parts of OSH strategies in Europe. The mental health of all workers – especially of the young population – matters in OSH strategies. Workplaces are ideal places to promote positive mental health and wellbeing; we spend a lot of our time and lives at work and appropriate OSH strategies can play a crucial role in protecting and preserving the health of millions of workers. “Risk factors at work can impact both the physical and mental health of all workers, and it is time for businesses and organisations to address it in a more integrated way.” says Jan Berndsen, Mental Health Europe President. This year’s SafeDay is dedicated to young workers, who are at higher risks of accidents at work and may be exposed to poor working conditions leading to the development of occupational illnesses while still young or later in life. In Europe today, stress is the second most frequently reported work-related health problem and a reality for many young workers. Psychosocial risk factors for young workers may be aggravated due to insufficient skills and training, persistance of temporary contract and job insecurity, lack of awareness of their rights and their employer’s duties, lack of confidence to speak out, lack of recognition and protection that older workers may benefit from. “Good mental health and wellbeing at work is fundamental to the quality of life of young people as well as positive economic outcomes for wider society. 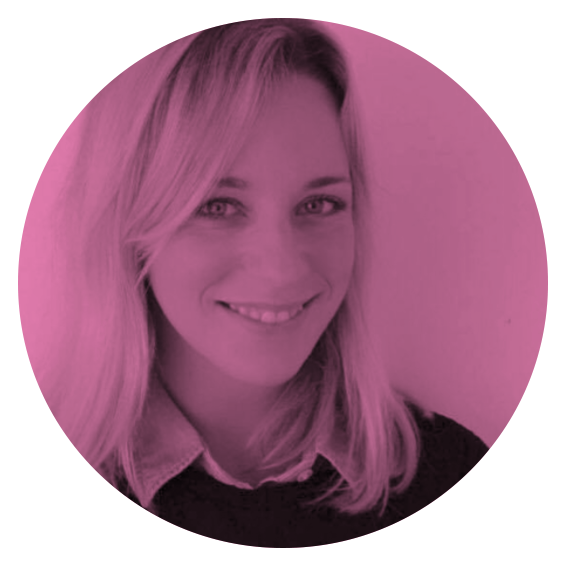 Prevention and early intervention measures are therefore vital, and prove a smart social return on investment.” stressed Caroline Costongs, Director of EuroHealthNet. The European Union and its Member States have recently committed to create a fairer and a more social Europe through the adoption of the European Pillar of Social Rights (Social Pillar) and in view of the European Commission’s reflection process on future of the Social Dimension of Europe. Similarly, target 8.8 of the Sustainable Development Goal (SDGs) on safe and secure working environments for all workers, and target 3.4 on promoting mental health and well-being lay the foundations for integrating mental health prevention and early intervention in OSH strategies. 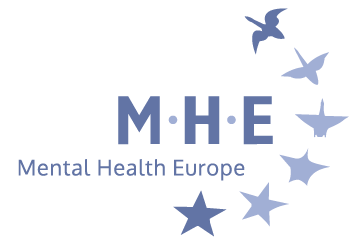 The EUMH Alliance urges the EU and Member States to honour their commitments under the SDGs and the Social Pillar starting from ensuring that employers better implement the OSH Framework Directive and adequately include mental health in OSH strategies. Mental health promotion and wellbeing, safe, secure and predictable working environments for all workers, including the young ones, are crucial aspect for better societies and nurturing environments.